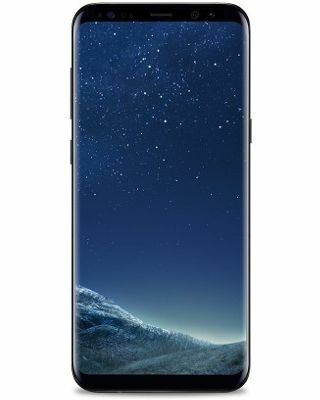 Samsung’s Galaxy S8 was one of the best phones put out in 2017: Beautiful screen, sleek industrial design that also happens to be waterproof, a nimble OS (especially if you take the time to strip out a few extra bits of Samsung bloat), and — an increasing rarity in premium smartphones — it comes with a 3.5 mm headphone jack. For Cyber Monday, you can get an unlocked 64 GB version of the S8 for $574, nearly $200 off its list price of $750. If you’ve been wanting to upgrade your phone, this is a good place to jump on, especially if you can afford to pay up front. I really liked the S8 when I reviewed it earlier this year — my one real quibble was that it was awfully pricey. This discount changes that up a bit; I’m actually in the market for decent new phone, and the S8 at this price may end up getting my money.